Now that you've downloaded and installed WhatsApp and set up an account for it, it's time to get started using it! 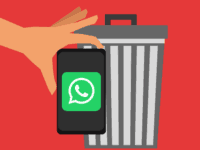 This tutorial will cover some of the basic functions of WhatsApp, including adding or inviting contacts, calling or messaging your contacts, blocking contacts who are bothering you, and letting your contacts know if you're available or not by changing your status message. Turn on your phone and launch WhatsApp. WhatsApp automatically adds contacts from your phone's address book; tap Contacts, and then tap a person's name to start a chat. 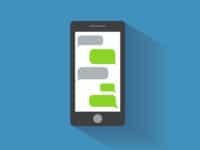 The various functions in the chat window let you exchange text messages, photos, voice recordings, phone calls, and more with your contact. 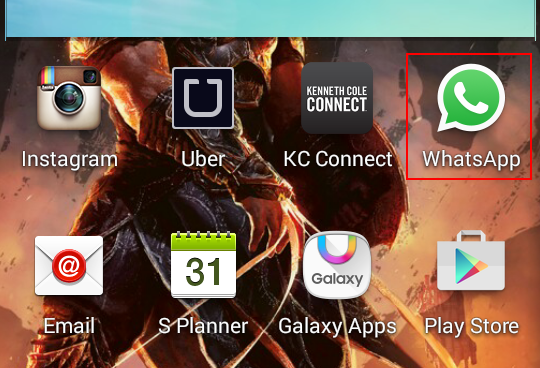 Those are the most important functions of WhatsApp, in a nutshell. But you probably want to see how it all works in detail, right? We thought so, so we took the liberty of including extended instructions with screenshots below. The first thing that you want to do is turn on your phone and tap WhatsApp to launch the app. 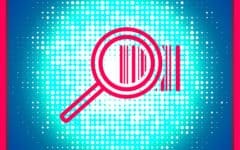 To add contacts, you can simply add people to your phone's internal address book. If they use WhatsApp, it can detect their phone numbers and automatically add them as contacts for you. 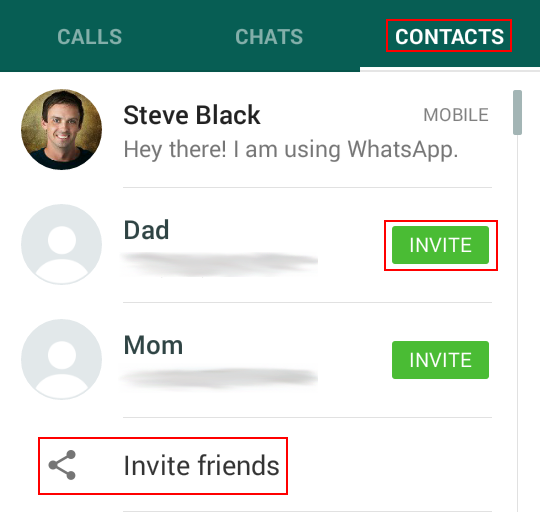 You can also invite people through a text message, email, or other chat program to download and join WhatsApp. 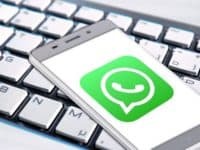 If you know someone who already uses WhatsApp and want to make them a contact, simply add them to your phone's address book. Then, go back to WhatsApp and tap the Contacts category. Tap the "More Options" button (the three white dots), and tap Refresh. The person should show up in your contacts list. 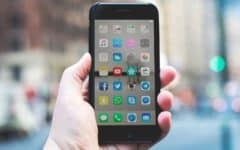 You can also remove a contact by deleting them from your phone's address book, and then tapping Refresh in your "Contacts" screen, as described above. 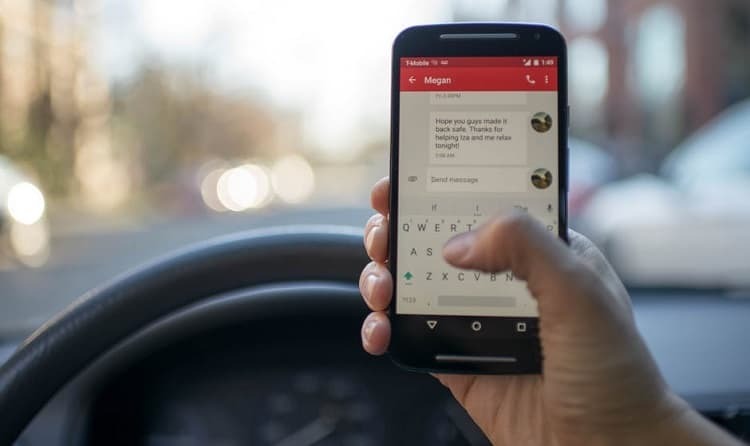 In addition, you can invite someone to become your contact through text message, email, or another messaging service. To do so, start by tapping the Contacts category. 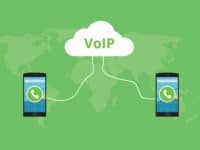 If someone is already in your address book but doesn't have WhatsApp yet, you can invite them to WhatsApp by tapping Invite beside their name, and then sending them a text message with a hyperlink that lets them download and install the app. 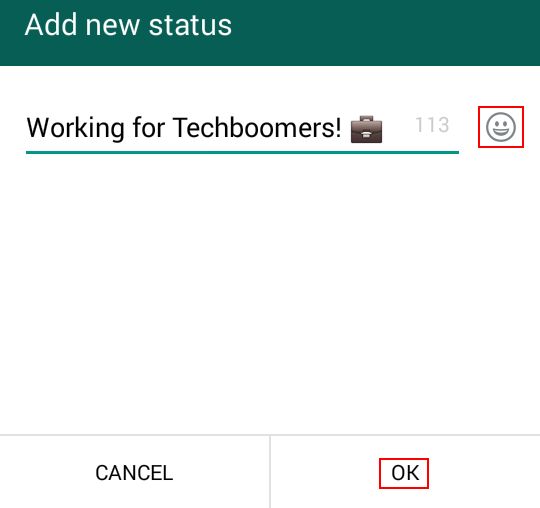 You can also tap Invite Friends to bring up a list of programs that you can use to invite contacts to WhatsApp, including Gmail, Google Hangouts, ChatOn, or (like we mentioned above) your phone's text messaging function. Tap your choice, type in who you want to send the pre-crafted invitation to, and then send it off! When they download and install the app, and sign up for an account, you'll automatically add them as a contact! Tap the Contacts category, and tap the contact whom you wish to call or send a message to. A chat window will appear with a history of the messages that you have sent back and forth. (You can also access this by tapping the Chats category on the main WhatsApp screen, and then tapping your contact or group's name). Tap the box labelled "Type a Message" to begin sending a text message to your contact. You can even send a voice message by pressing and holding on the microphone icon. Then, say what you want your message to be, and then release your finger. If you want to cancel your message while you're recording it, simply slide your finger to the left. 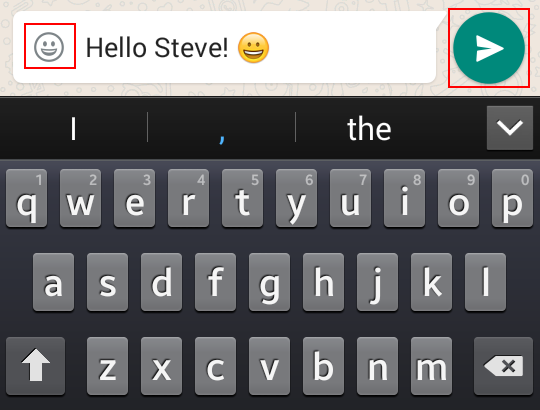 While sending a text message, you can use the (virtual) keyboard on your phone to type it out. You can also tap the smiley face icon to select an emoticon to add to your message (tap to select a category, and then tap an emoticon to add it). When you're done writing your message, tap the paper airplane icon on the right to send it. Messages sent and received will appear in the main screen, along with when they were sent. Messages from you will be on the right, and messages from your contact (or other contacts in the group) will be on the left. A checkmark will appear beside a message if its recipient has read it (and the "Read Receipts" function is turned on). At the top of the screen, you can tap the phone icon to start a phone call with your contact, or tap the paper clip icon to send a file to your contact. You can send a photo, video, audio file, GPS location (if your phone has a GPS locator and it's enabled), or contact information. If you select to send a photo or audio file, you can send an existing one on your phone, or you can create a new one on the spot with WhatsApp! Likewise, you can record a video on the spot and send it to your contact via WhatsApp! While you are in a chat with someone, you can block them if they are harassing or threatening you. This will prevent them from sending you messages (and vice-versa), and will also prevent them from seeing any changes to your profile (including your picture, status, and whether you're online or not). 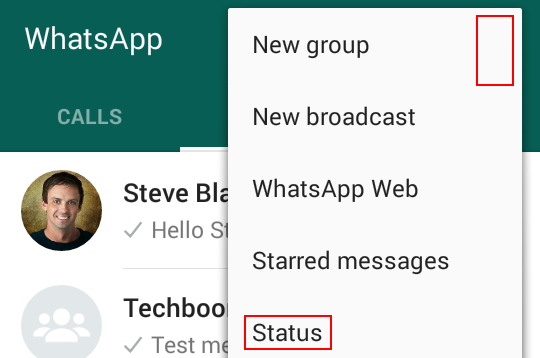 To block a WhatsApp contact, start a chat with them (i.e. tap the Contacts category, and then tap their name). Then, tap the "Other Options" icon (the three white dots), and then tap More. Finally, in the new menu that appears, tap Block. To unblock a contact, simply repeat this process. 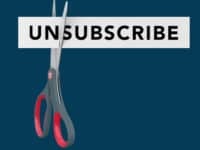 Note that if you and any contact that you have blocked are part of one or more of the same groups, you will both still be able to see messages that the other has sent to the group(s). If you wish to avoid this, you must exit the group(s). 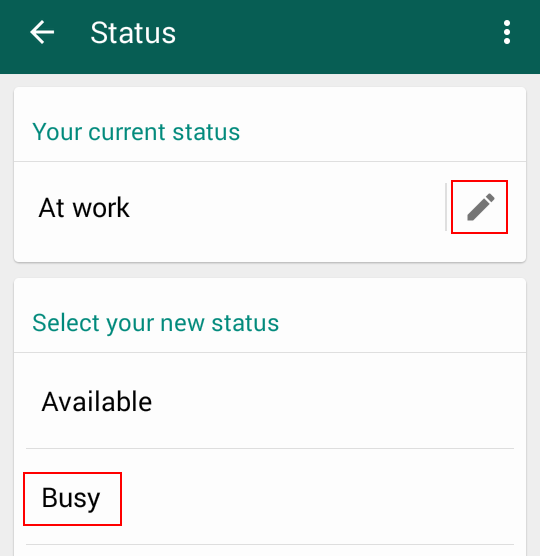 WhatsApp allows you to have a personal status message that lets your contacts know what you're currently doing. You can use this, for instance, to let them know that you are busy doing something, don't want to be disturbed, or are available to chat. You can use a pre-made status, or create a custom one. On the main screen, tap "More Options" (the three white dots), and then tap Status. Tap an option below "Select Your New Status", or tap the pencil icon to create a custom status. If you choose to create a custom status, type it in, including selecting any emoticons that you want to add to it. Then tap OK. Your custom status can be up to 139 characters long; the number beside your message will tell you how many you have remaining. To select an emoticon to add to your status message, tap the smiley face icon, then tap the category of emoticon that you're looking for, and then tap the emoticon that you want to use. An emoticon counts as 2 characters towards the maximum length of your status. 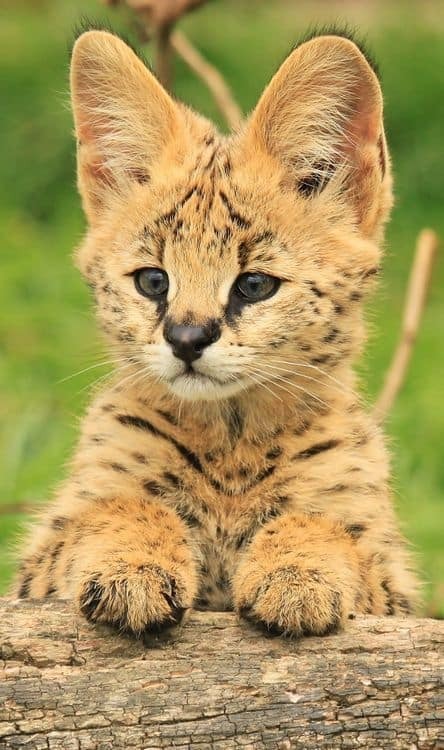 Alright! 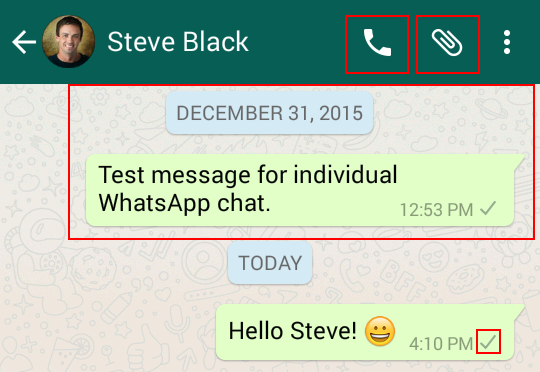 You now know some of the basic ways in which you can use WhatsApp. 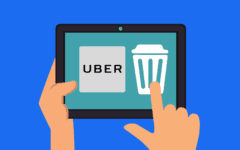 Continue on to the next lessons in our course to learn how to do advanced things like delete messages, chat with groups of people, and search for contacts or messages.